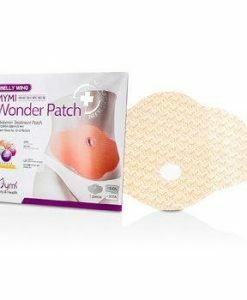 The Mymi Wonder Patch is a transdermal patch that promises a long list of benefits, including lost inches and weight, appetite suppression, and more. 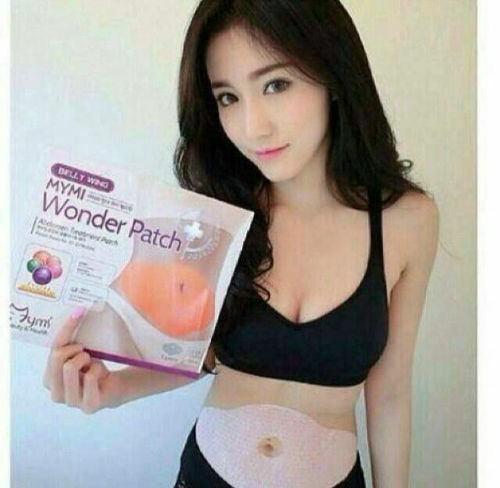 It is a new kind of weight loss patch in getting rid of belly fat quickly and effectively, which was made in Korea.It was considered to be a revolutionary invention in weight loss realm. 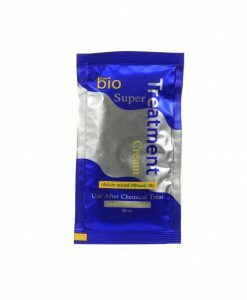 It has become the best-seller weight loss treatment slim patch in a few of months. The slim weight patch is for external use only that is totally risk-free and no harmful to body at all. 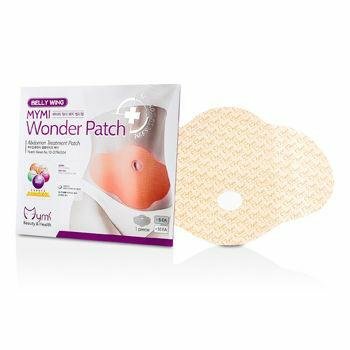 Mymi Wonder patch is the best abdomen treatment patch. 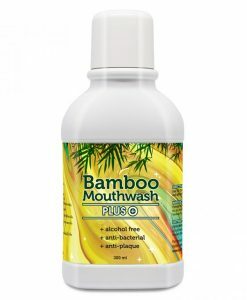 All Mymi Wonder Patch ingredients comes from natural herbs and plant extracts. 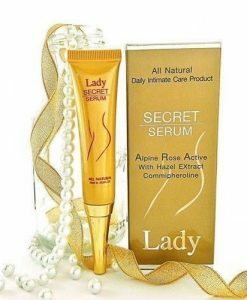 It is composed of sild parcel rico, Salicornia extract, capsaicin, kadekin, caffeine.These ingredients combine to create a fat-burning powerhouse that works well in burning fat fast and attacking the fat accumulated positions precisely, treating all abdomen area such as,under, upper as well as sides. It can be attached to navel area to help reduce weight. Mymi Wonder Patch has the size reduction effect, it can reduce average 1-2 inches in 2 months—clinically tested from FDA in USA.No skin irritation,no discomfort,no preservatives and parabens. 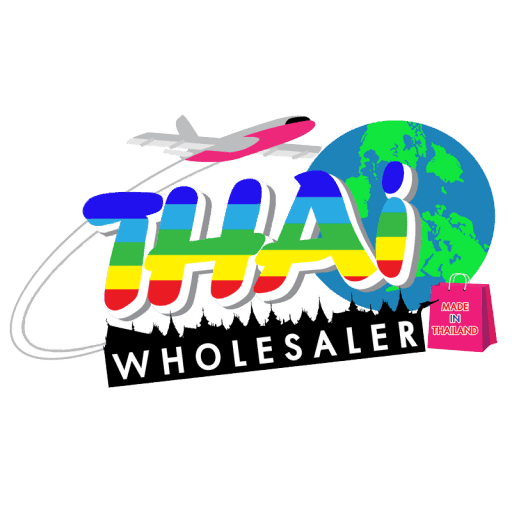 We have received many positive reviews from our users. Lots of them are satisfied with the good result. Read the instruction to use it. Don’t move for a few minutes to allow for proper adhesion and remove it after six to eight hours. After a shower, put Mymi Wonder Patch on your belly before bedtime, leave it 6-8 hours. 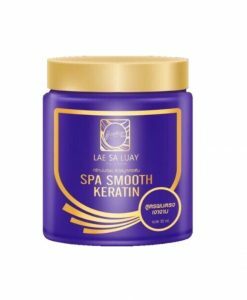 It’s recommended to use every other day. When you finish, one hand press to stabilize the skin, another hand tear it off gently. Do not leave patch over time.